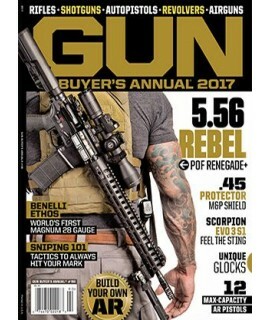 Guns and Military - Philippine distributor of magazines, books, journals, etc. 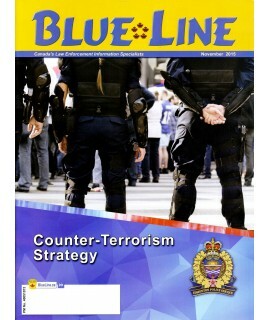 Blue Line Magazine - As Canada's only independent law enforcement magazine, it has no leaning toward.. 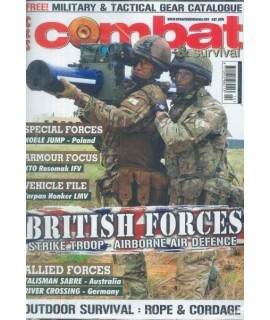 Combat & Survival is a quality, informed and informative title that keeps its readers up to.. 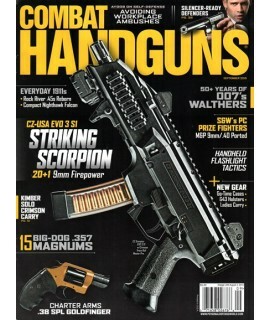 Combat Handguns provides the newest equipment, shooting techniques, and essential information for se.. 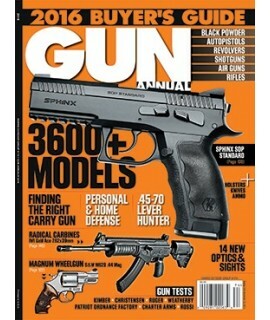 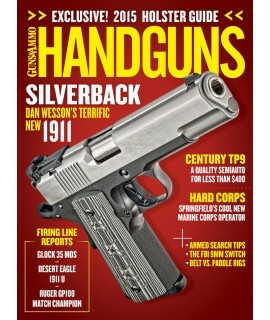 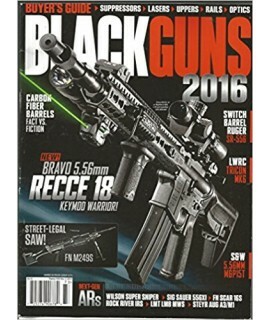 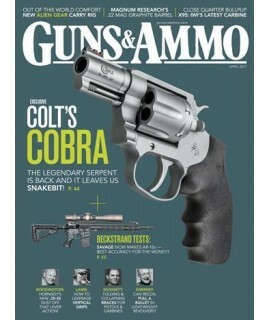 Gun's Buyer Annual Presents Black Guns is the exciting bi-monthly publication from Harrisâ€™ growing.. 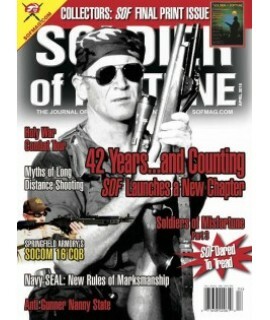 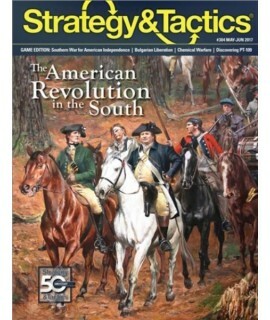 This magazine is edited for sportsmen with an interest in the practical application of sporting fire..
Military information including national defense, defense budget, US foreign policy, combat reporting..
Strategy & Tactics (S&T) is a wargaming magazine, notable for publishing a complete new warg..